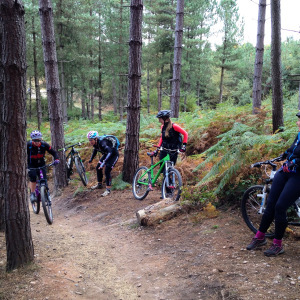 Over the weekend I spent a day at Cannock Chase on a MTB skills course which I had seen advertised on a women’s cycling group page. 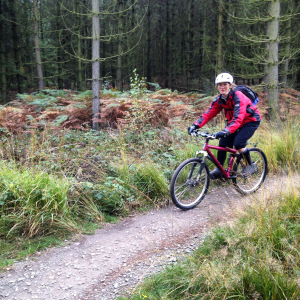 I want to get better on the mountain bike, I want to increase confidence and I want to be able to know what I’m doing a little bit more. 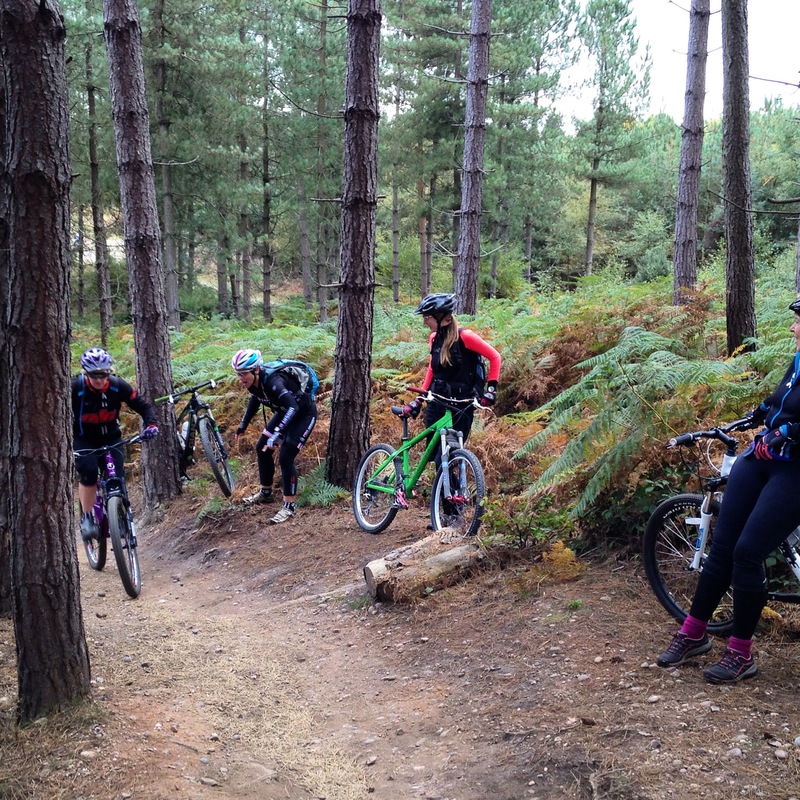 After being massively out of my comfort zone last time at Cannock anyway! Im just a wimp, over think everything and then once I feel like I have lost confidence, its not coming back!! 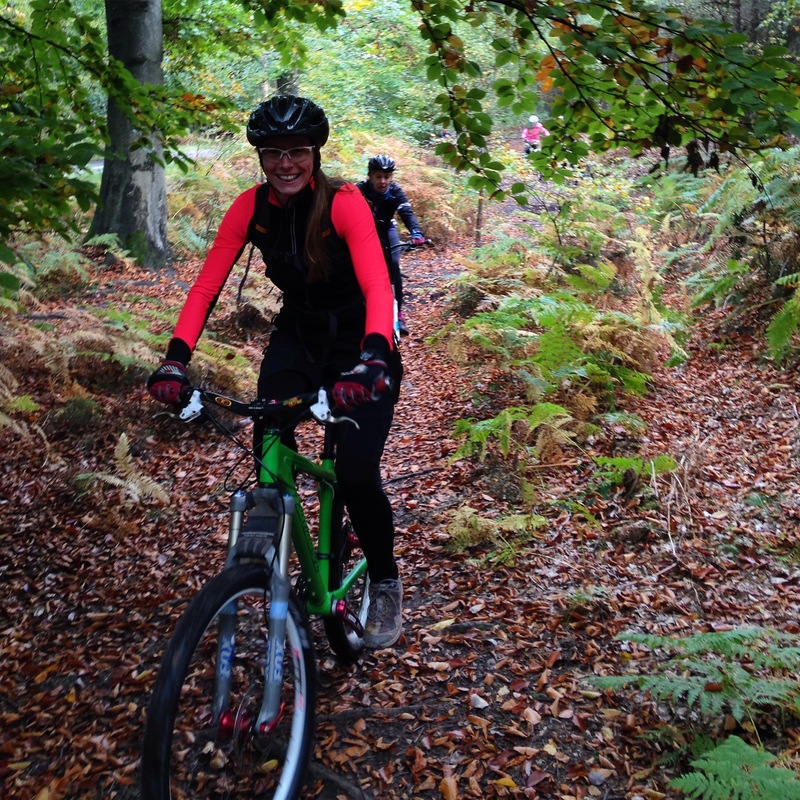 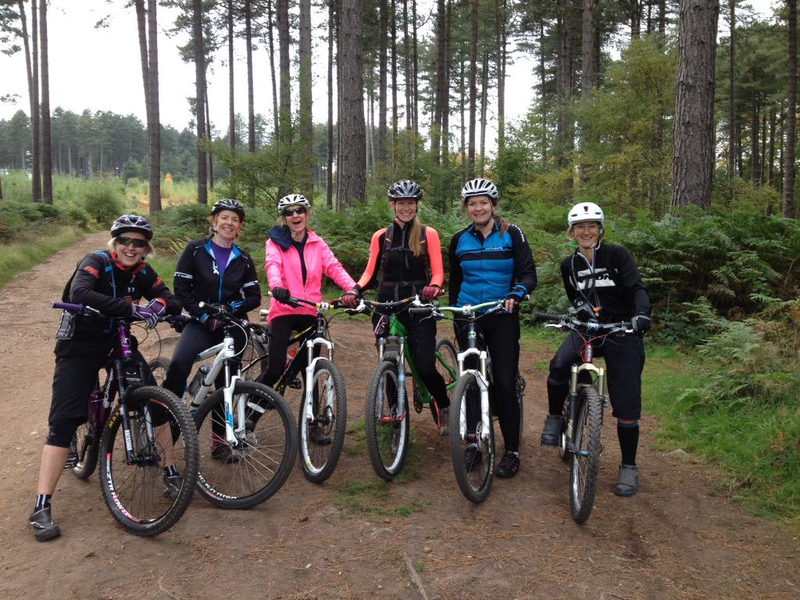 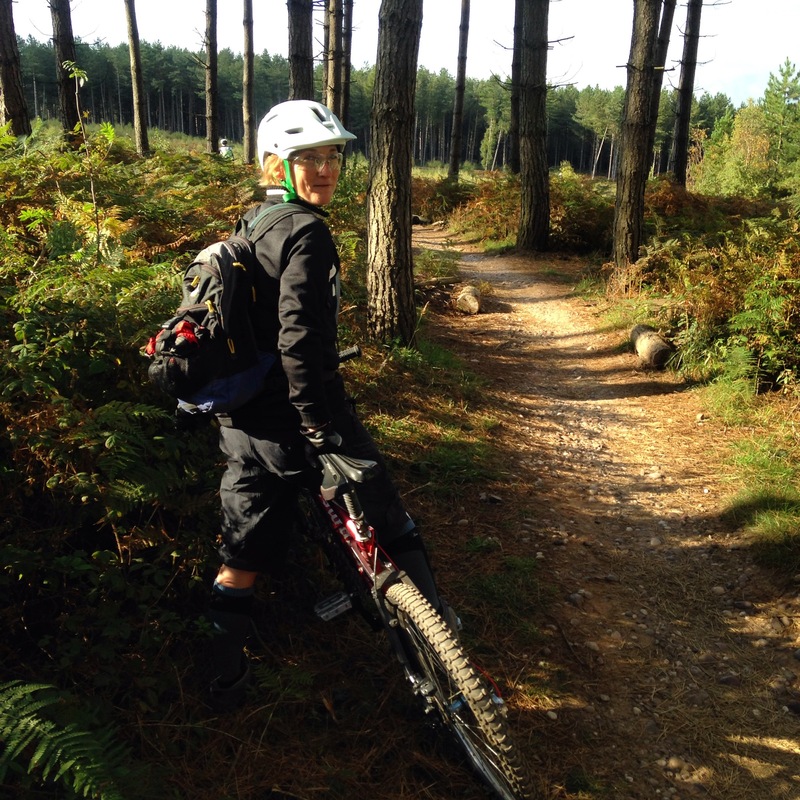 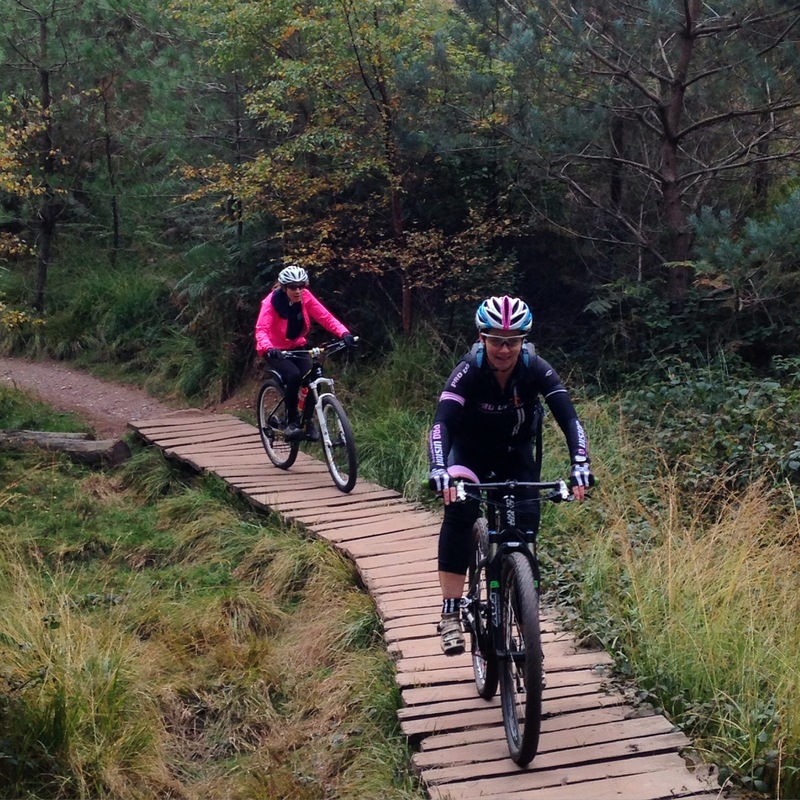 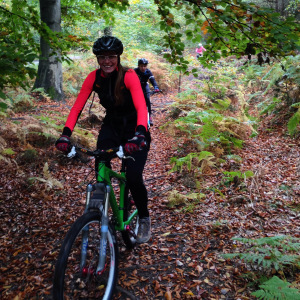 I signed up to a women’s skills day with mtb course leader Julie Phelan along with six others. 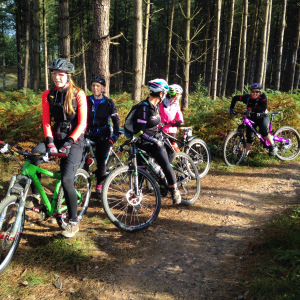 To increase confidence and learn a few skills to take away and develop it was brilliant, for anyone in the same situation I would most definitely recommend doing the same thing. 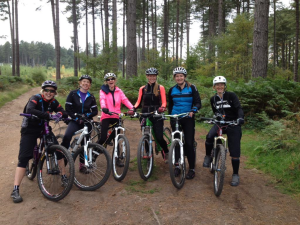 I just had the best time, met a lovely group of girls, all of a similar ability and we left all feeling like we had achieved a lot. 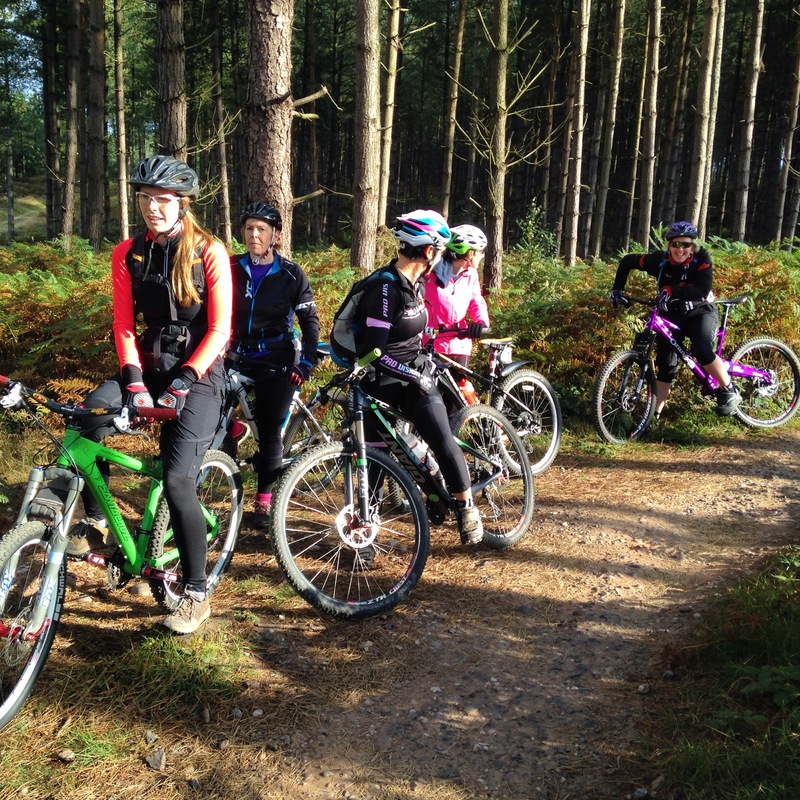 The environment was with no pressure and good fun but lots learnt and practiced at the same time. I came away feeling so much more confident and now am excited to put those to use.